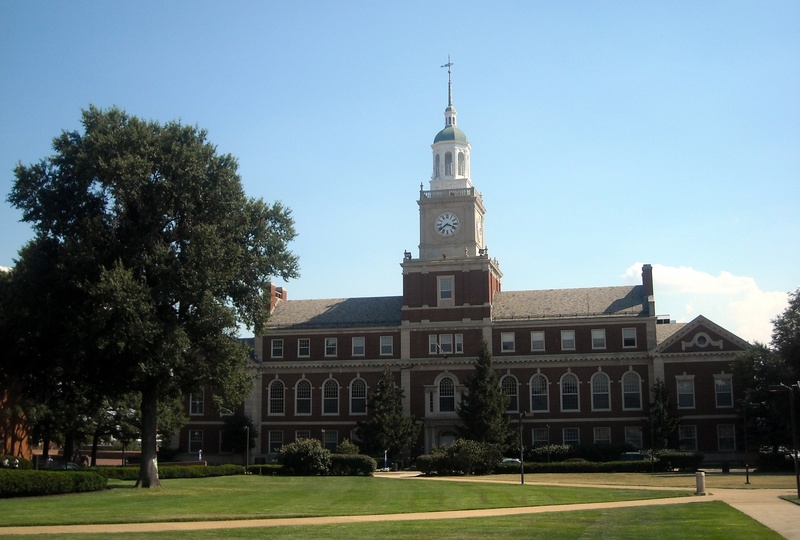 Based on new funding, Howard University in Washington (DC) is looking for 2 Postdoctoral Associates working on the biomaterials and polymer nanocomposite project. One Postdoc is a joint postdoc with NIST, the other has collaboration with Colgate-Palmolive Company. • Excellent personality for team work and strong motivation and hard working are essential. To apply, please send a cover letter and your CV with contact information of 2-3 references to Dr. Wang by email (twang@howard.edu). In the cover letter, please briefly describe your research experience, personality, expected salary, earliest starting date, and etc. The position is open now, so you can start immediately.